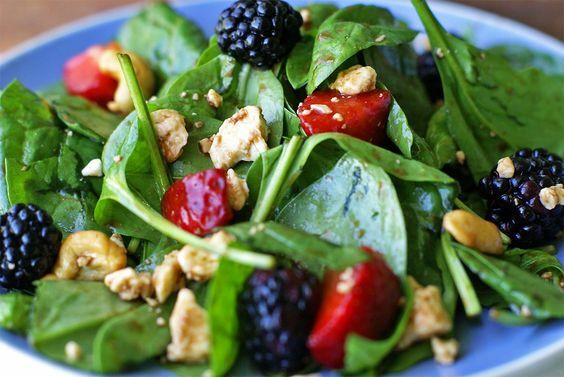 We're getting some fresh berries around here, and this salad looks like a wonderful way to enjoy! And the most popular from IMM #75! 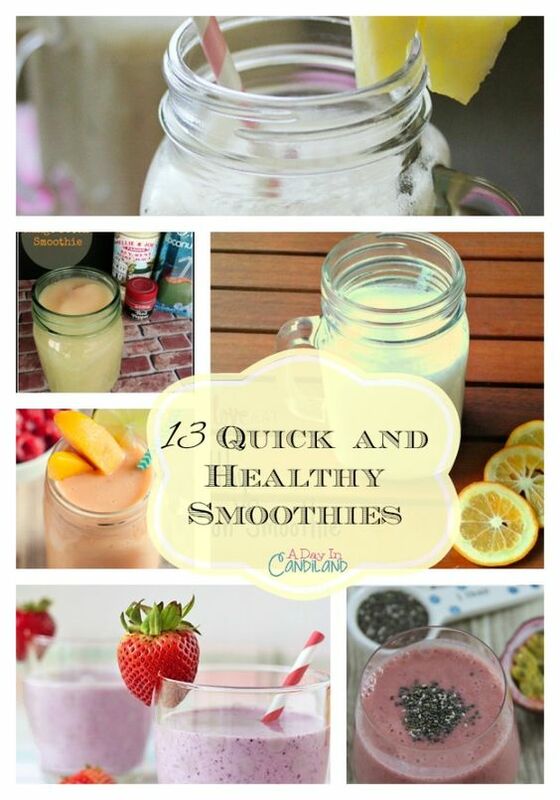 Smoothies are such an easy way to get lots of nutrients, and here's 13 quick and healthy ones! Hi CJ! I'm visiting from the link-up. Thanks so much for co-hosting! I'm not big on seafood but hubby l.o.v.e.s. it. This looks like something he would fight over! *lol* Have a great week! 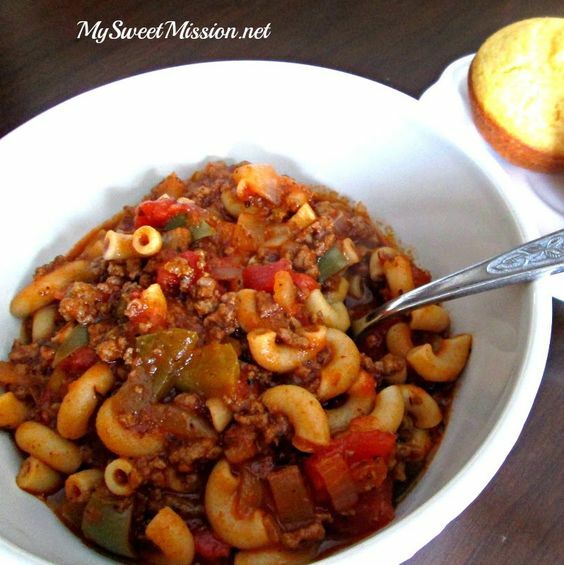 Here's my Inspire Me Monday! So happy to hear you found something hubby'd love! :) Thanks for stopping by!